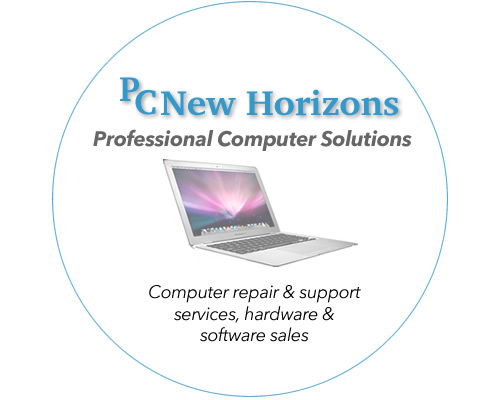 PC New Horizons Gift Cards – the perfect way to help your friends and family member’s computers stay happy and healthy! Select from various gift card values. PC New Horizons Gift Cards. Special gifts for special people come from PC New Horizons. Our gift cards are perfect for any occasion and our redeemable for any service during the period of one year from the date of purchase. Your Electronic-Gift card will be e-mailed right away to your inbox after successfully completing your purchase online. Select from various gift card values.